Autism research conducted by The World Innovation Summit for Health (WISH) was presented at the International Conference on Autism and Neurodevelopmental Disorders (ANDD2017) in Thimphu, Bhutan, on April 19-21. The conference was jointly organized by the Ministry of Health of the Royal Government of Bhutan, Ministry of Health & Family Welfare of the Government of the People’s Republic of Bangladesh, and World Health Organization (WHO). Health ministers from the South-East Asia region, international experts, individuals with autism and their caregivers, legislators, bureaucrats, and representatives from civil society attended the conference. The theme was: ‘Effective and sustainable multi-sectoral programs for individuals, families and communities living with autism and neurodevelopmental disorders’. The primary objective of the conference was to provide a platform for policymakers to engage with experts and stakeholders in sharing knowledge and best practices on autism and neurodevelopmental disorders. It also provided an opportunity to learn ways to align country specific strategies with sustainable development goals, as well as promote cooperation and partnerships between nations. 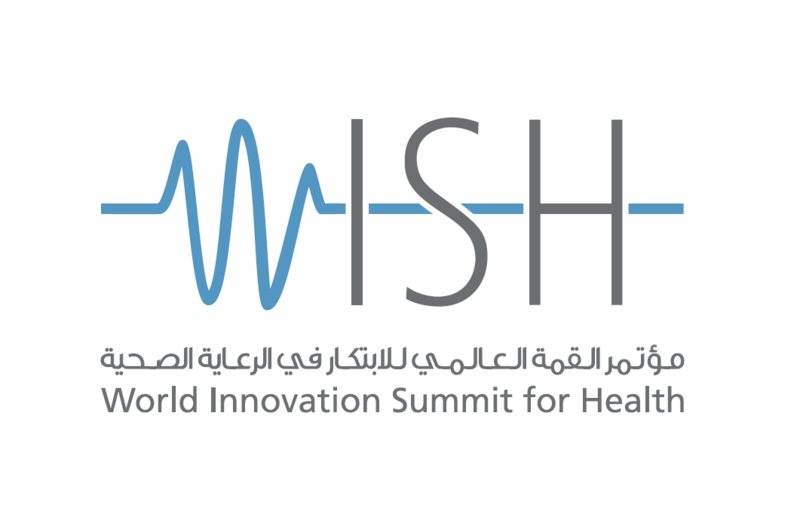 WISH, an initiative of Qatar Foundation for Education, Science and Community Development (QF), has a longstanding commitment to raising awareness of issues around mental health and developing evidence-based research to address related policy challenges, such as dementia and autism. Media coverage plays a vital role in informing the public of the support that is available for children with autism and their families. To support culturally sensitive and accurate mental health coverage in Qatar, WISH partnered with the Atlanta-based Carter Centre Mental Health Program in June 2016, to launch a local chapter of the Rosalynn Carter Fellowship for Mental Health Journalism (RCJF). This year WISH will support a second cohort of Qatar based fellows to receive training in Atlanta and join this global fellowship dedicated to reducing the stigma of mental health conditions. The first cohort of four Doha based journalists received training in September 2016.